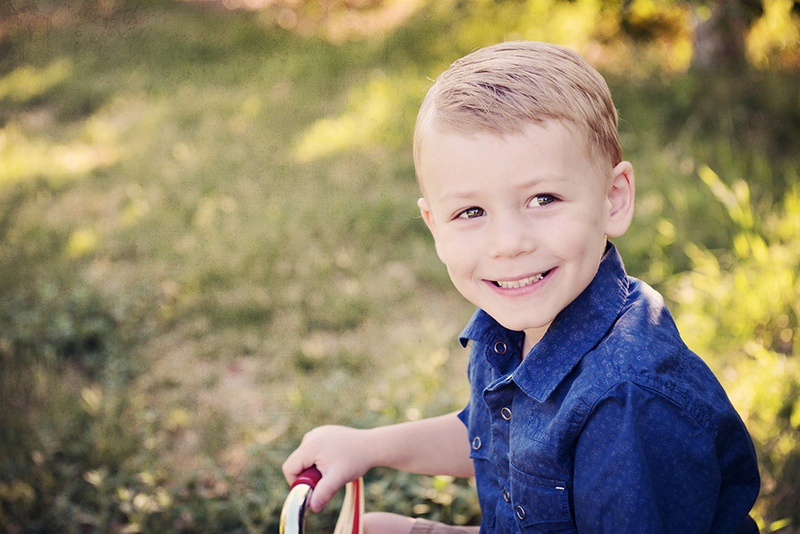 i am unbelievably blessed to photograph such amazing families. 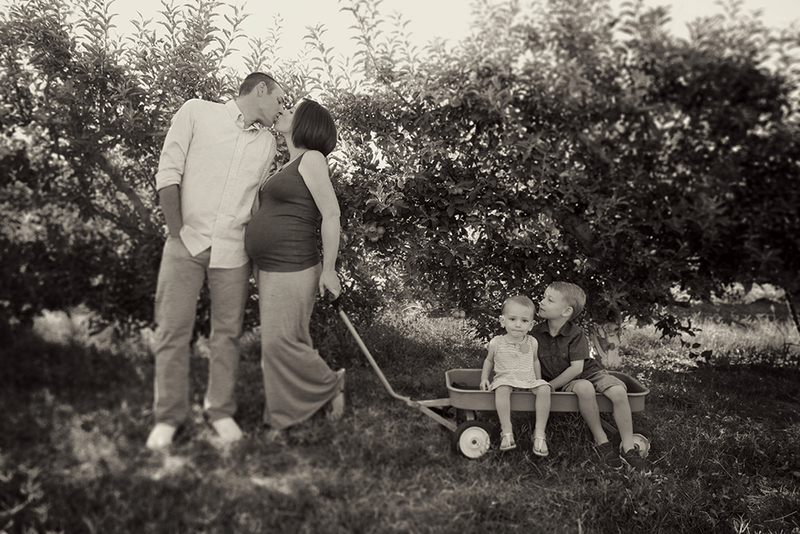 i was able to photograph these cuties last summer and now beautiful Kristie is almost due with their third baby! They decided they wanted a place that still had tons of gorgeous green (which is a little more tough to find in vegas) and not shoot at the same place we did last year. She is a genius. i LOVED shooting here. we got there nice and early and the sun was perfect! here's a few of my faves! look how adorable the sibling duo is! we even snuck in a few maternity shots, and i'm SO happy we did, she's one hot mama. I so enjoyed our time together and seriously adore these two. They're such a beautiful couple inside and out.